Many people have opinions about Martin Luther, but few have actually read his words. 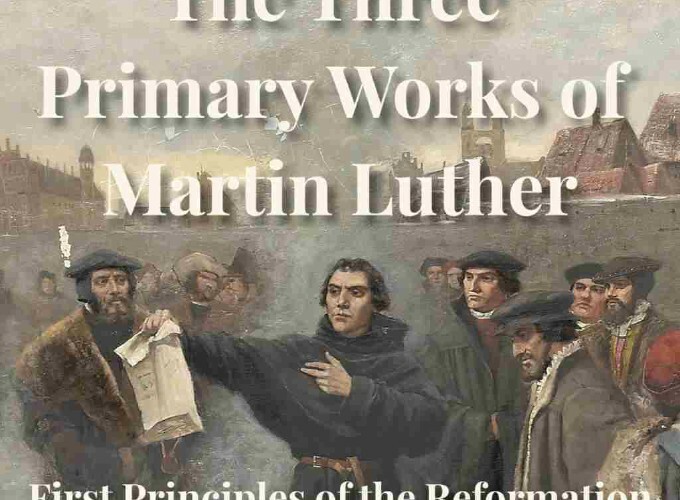 This small volume includes what church scholars Henry Wace and C. A. Buchheim consider Luther’s three primary works. These are the Address to the Nobility of the German Nation, Concerning Christian Liberty and On the Babylonian Captivity of the Church. The famous 95 Theses are here too, as well as two helpful introductions, one theological, and the other historical. The essay essay ends with the Twenty-seven Articles respecting the Reformation of the Christian Estate. This second treatise was addressed to Pope Leo X. Luther intended it as a peace offering.2 It’s a working out of the character of a Christian Life of a person truly justified by faith. A Christian is the most dutiful Servant of all, and subject to every one. To Luther, the freedom granted through faith is bounded by the Word. In On the Babylonian Captivity of the Church, Luther applies this principle to the sacraments recognized by the Roman Catholic Church. He accepts only the first two – Baptism and the Lord’s Supper – as holding to the Biblical conditions of being (a) a visible sign, (b) instituted by Jesus Christ, and © marking a Divine promise. The Editor of the Lutheran Library presents this book to you with the prayer that it may feed your faith. Here is the good nourishment of the Word presented by our brother the great teacher, Martin Luther. 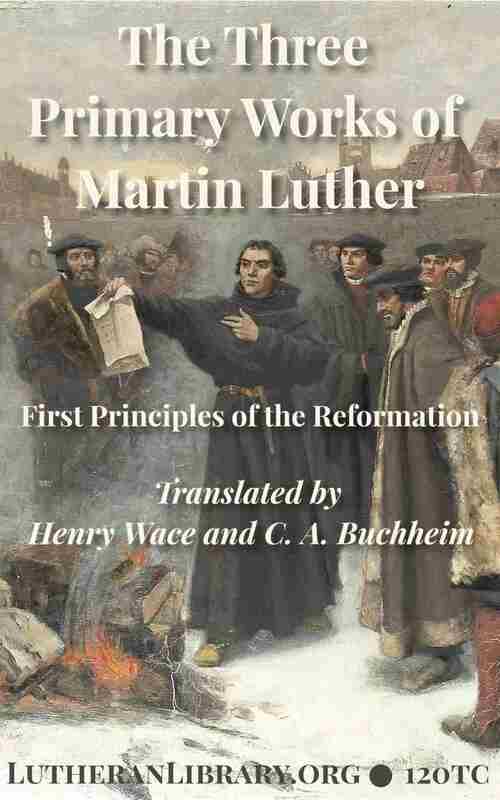 If you’ve read no other Luther (and even if you have), here is a place to begin.